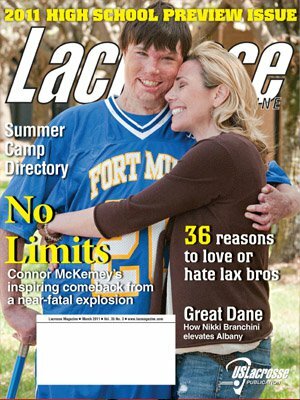 The US Lacrosse Magazine?s March 2011 High School Preview issue featured Connor and Karin Mckemey of Tega Cay. If you don?t know the Connor Mckemey story, he suffered 3rd degree burns on 87 percent of his body after an outdoor fireplace explosion in Dec 2008. 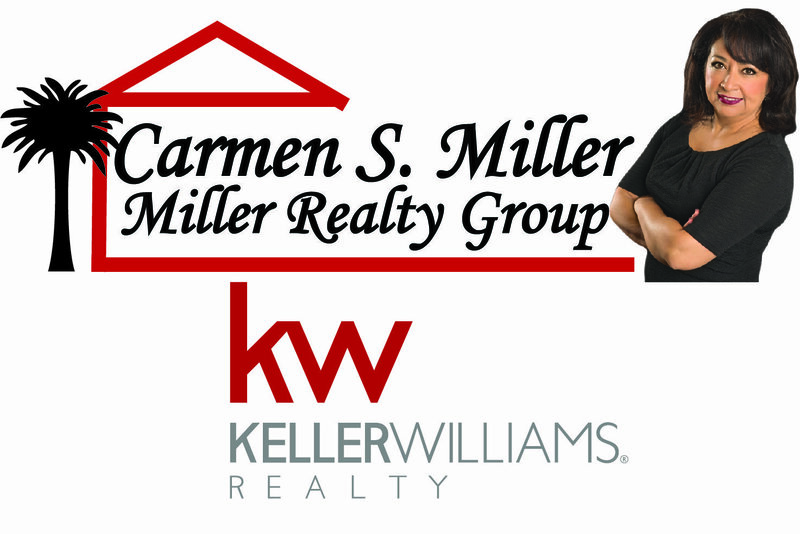 Connor is a dedicated Lacrosse player currently playing for the Fort Mill High School lacrosse team. The Lacrosse ?community? has been a big supporter of Connor?s recovery. The article in the US Lacrosse magazine shares the Connor story with the National Lacrosse community and describes assistance from Lacrosse players and manufactures in creating for Connor modified sports gear (glove, cleated shoes) to help Connor play Lacrosse again. All agree Connor?s recovery to be able to play lacrosse after his accident is nothing less than a wonderful miracle. BTW, The Fort Mill Lacrosse Team, in their second year,? just won the state championship!